Has a nice literary ring to it, doesn’t it?! 😉 One Chicken, One Chickesque. I think I’ve just created a new word…I like it! Poor Ralph has been sick with a cold. 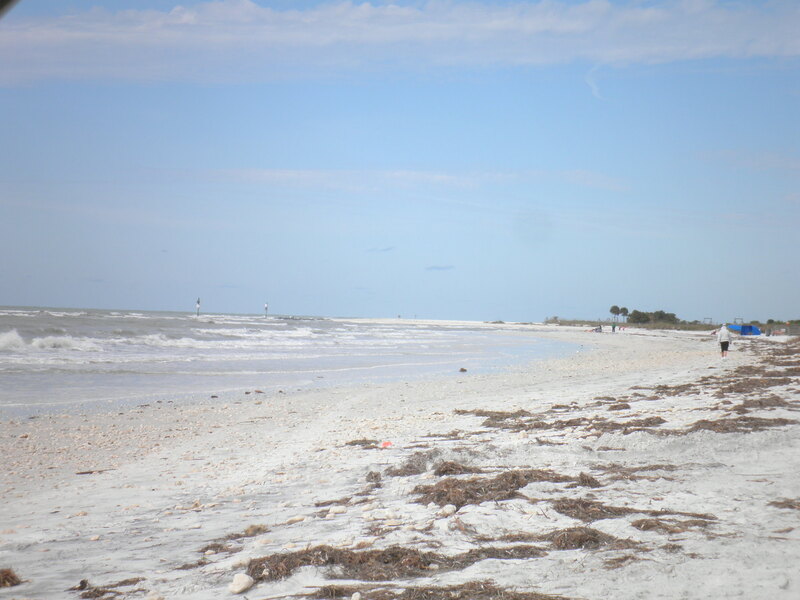 Fortunately, he had an already scheduled visit with the family doctor on Monday which helped him to know what to take. However, I thought I’d go back to an old basic. Something I’m not sure I’ve ever made…chicken soup. I’ve made turkey soup lots of time, but can’t remember making chicken before. First time for everything. 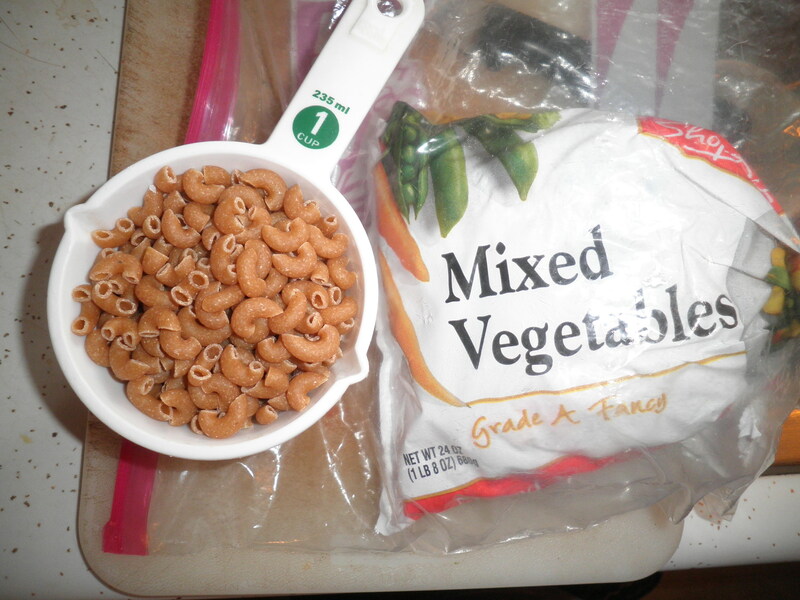 But of course, I need to eat to, so….Double the Pots, Double the fun. 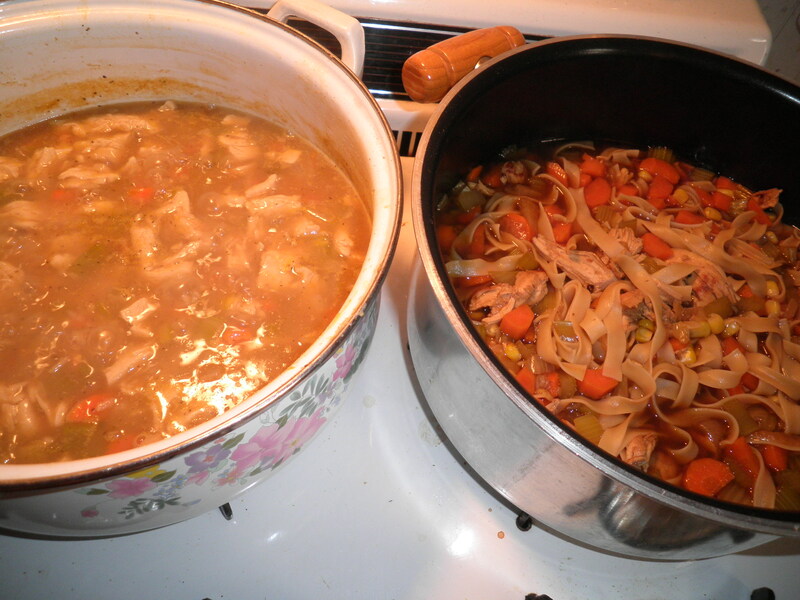 My soup on the left, Ralph’s on the right. Both started with a generous spray of olive oil spray. 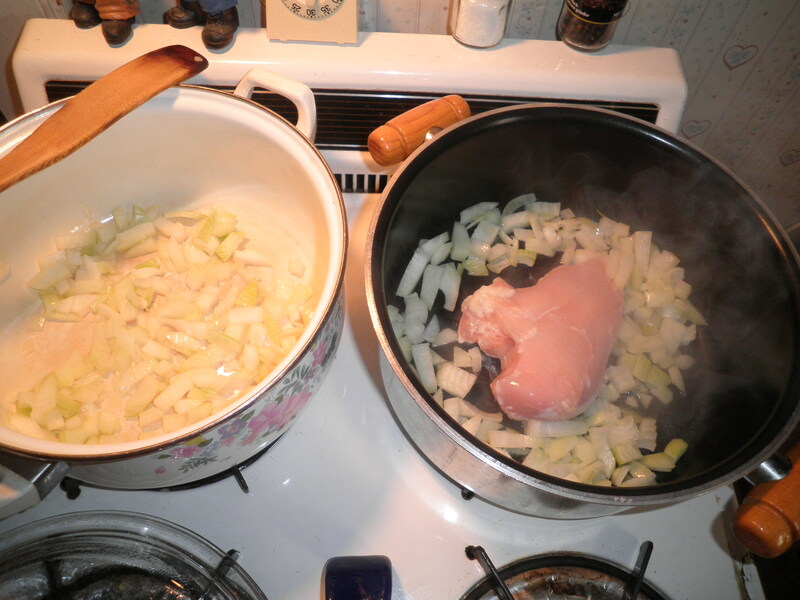 Onions and garlic for me, onions and a mostly still frozen chicken breast for Ralph. 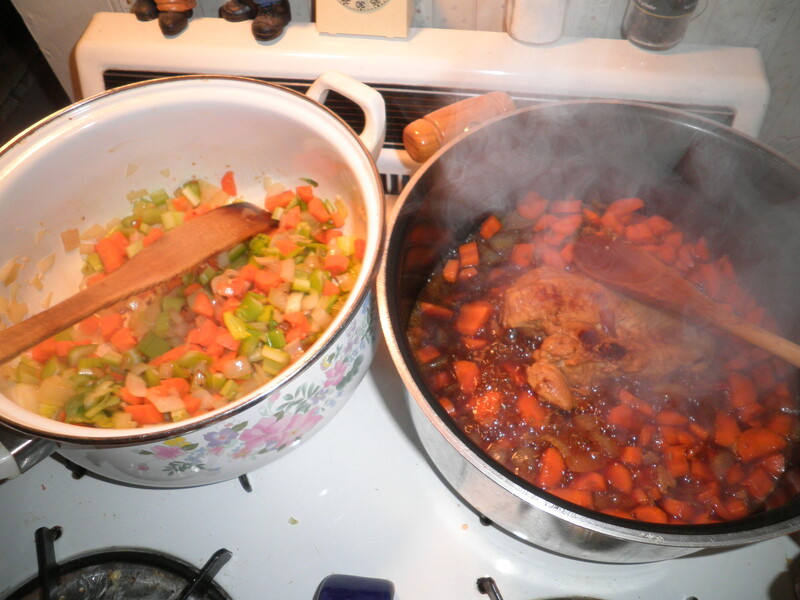 Things continued with carrots and celery for both pots. Several times over the last few months, I’ve cooked a chicken breast for Ralph in my small crock pot. Both times, I saved and froze the stock that came from cooking the chicken. I scraped off the chicken fat and added the juices to his pot. 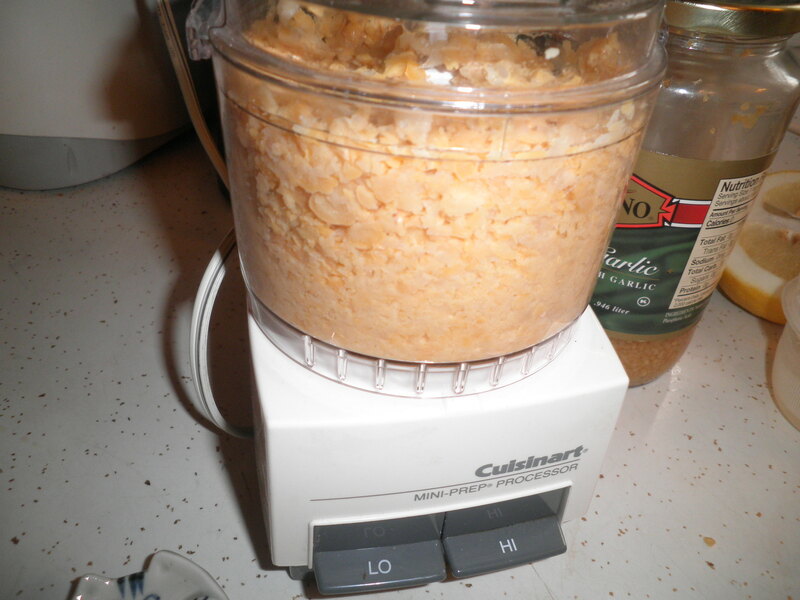 I also used 4 low sodium chicken bullion cubes put in water and then the microwave. Added that to Ralph’s pot. I added brown rice to my soup to cook for a bit before adding in the chickenesque. I shredded up the chicken in Ralph’s soup. I cooked noodles separately to add to his soup. Oh yes, I also added corn to his…well because he likes corn! 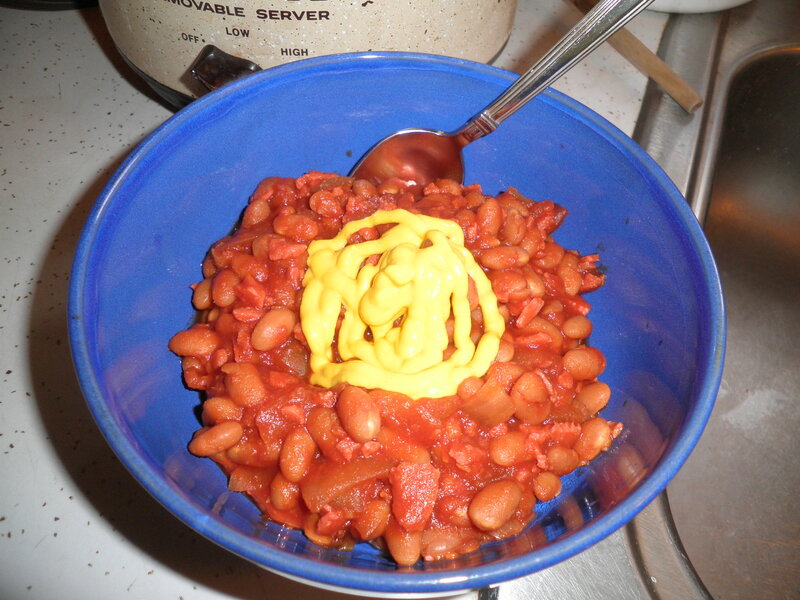 I had red beans cooking in the crock pot! I’ve got a few ideas of some ways to use these. Can’t wait to try them! Hopefully, Ralph’s chicken soup does the trick and he’s feeling better soon. It would make Mom and Grandmom proud!!! 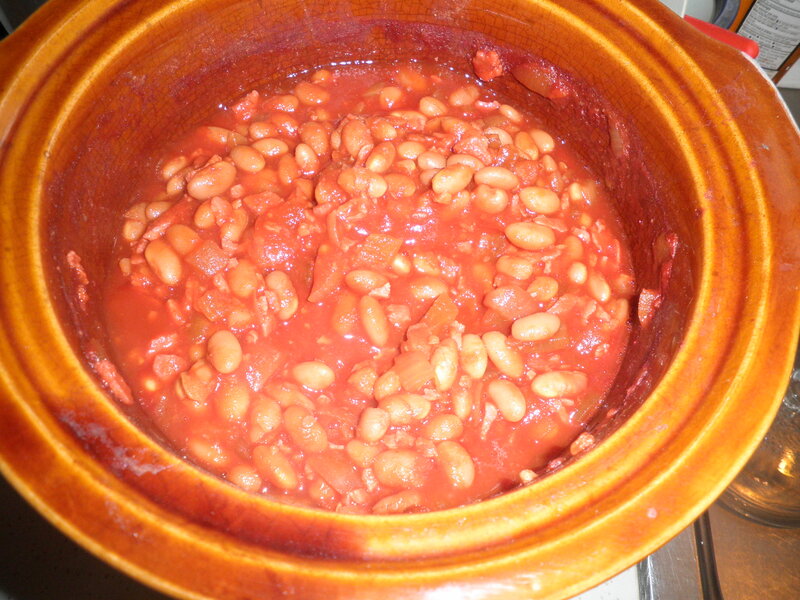 Today is Barbeque Beans Day! Well, lately there seems to be a “Day” for just about everything, so why not?! 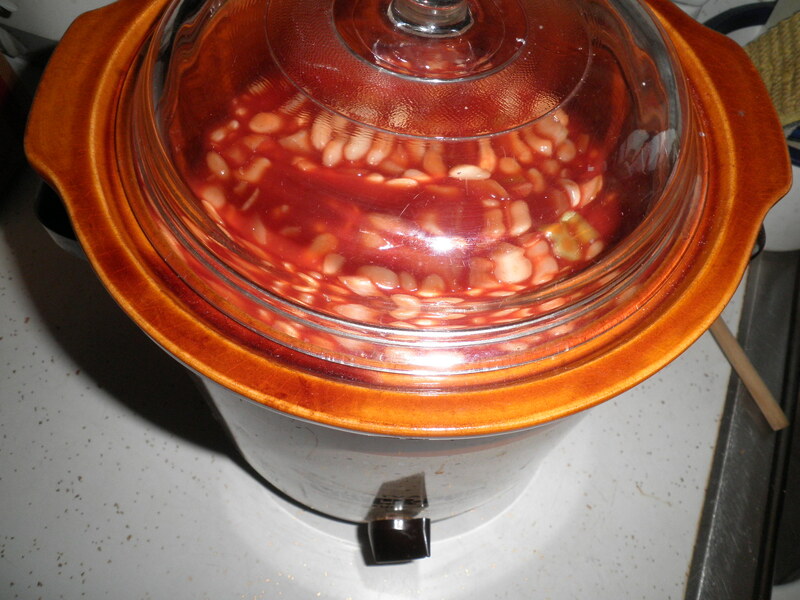 In preparation for this post, I needed to find the post where I originally posted the recipe for my barbeque beans. Took a while and from now on, I’m going to keep a list of every recipe I give. I don’t use them that often, but, it’s nice to just be able to link to one I’ve already used rather than having to type it all over again. Oh, and don’t believe WordPress when they say that if You look at your posts that it doesn’t add into your page views for the day…they’re wrong! Fall is the time of year that I like to make soups and other things that both Ralph and I like and that we can get several meals from. Of course, in this endeavour, my crock pot is my best friend. 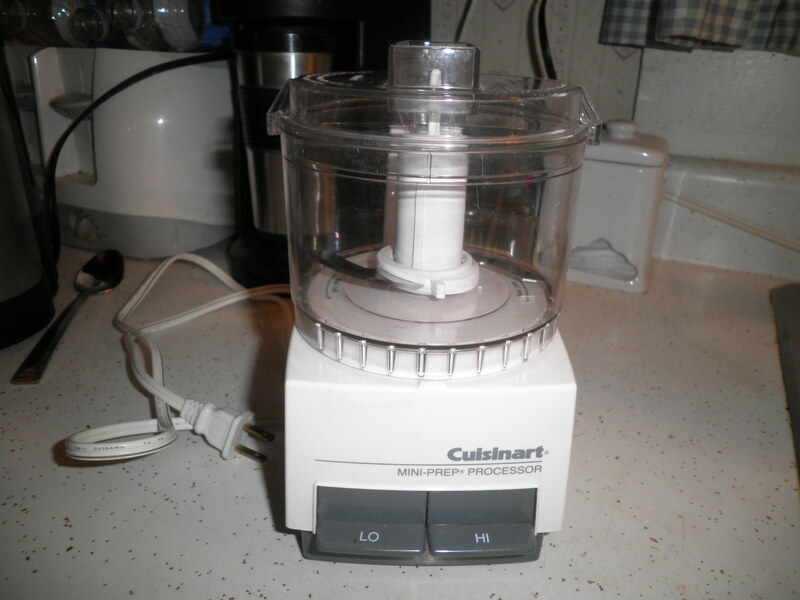 This baby has gotten a lot of use over the years and continues to be well used. I really need to break the seal on the new bigger one I got really cheap (I think it was around $10- last year) That’s the one I need for making chili, but I’ve found some other soup recipes that make a large quantity and that will come in handy. So my day with beans! 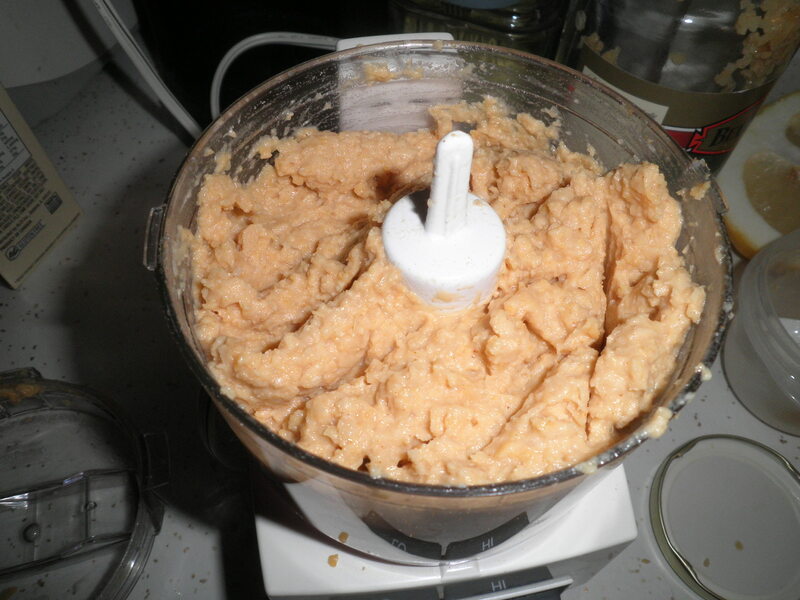 You can find the recipe here along with the story of the recipe. I was very excited that before my friends Gail and Alice left to spend the summer in Maine, I printed out the recipe for them. I’m always a little shy about giving recipes…just because I like something, doesn’t mean others will. They Loved it, including Gail’s fussy brother, Ray who doesn’t like anything! Score! 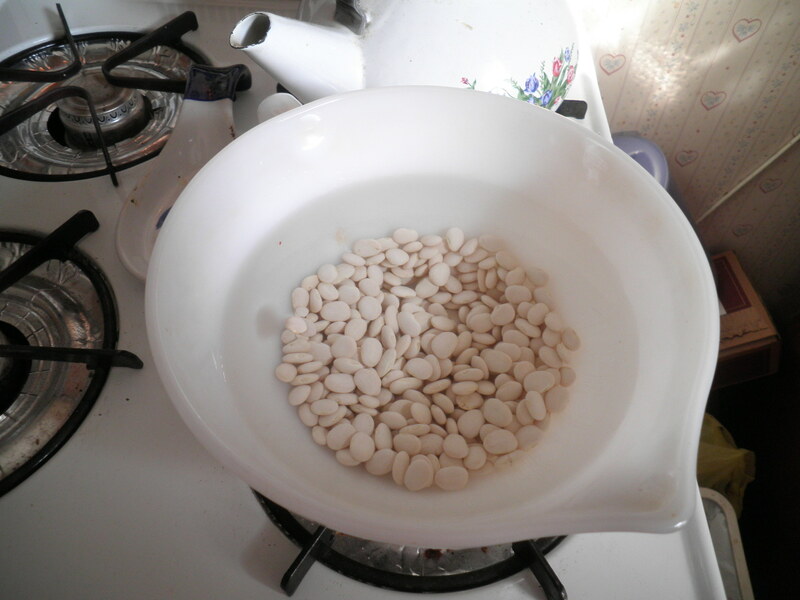 I soaked the beans overnight, then cooked them on the stove. Could have cooked them in the crock pot (which I will do when I think to plan ahead!) but it would have been another day before I could make them. 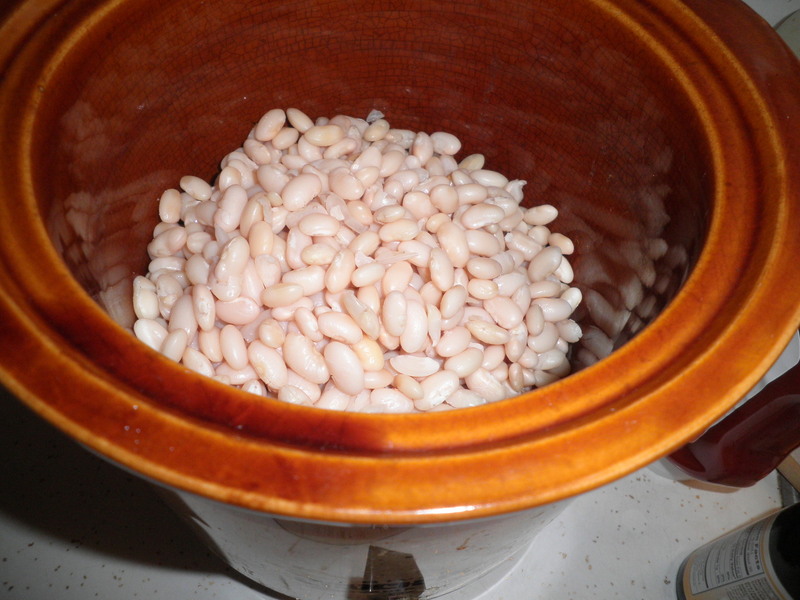 Cooked beans in the crock pot! All of the goodness mixed in and Ready To Crock! The finished product! The house smells so good while they’re cooking! 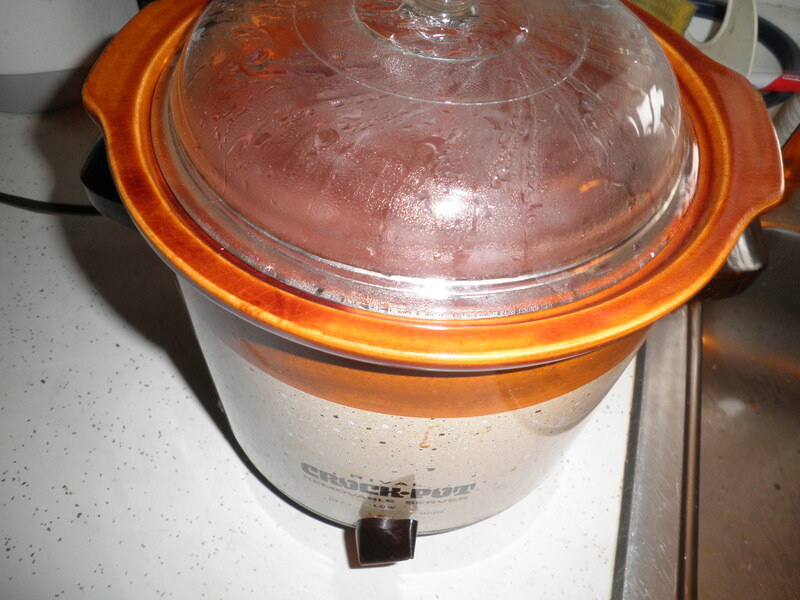 That’s one of my favorite things about cooking with the crock! 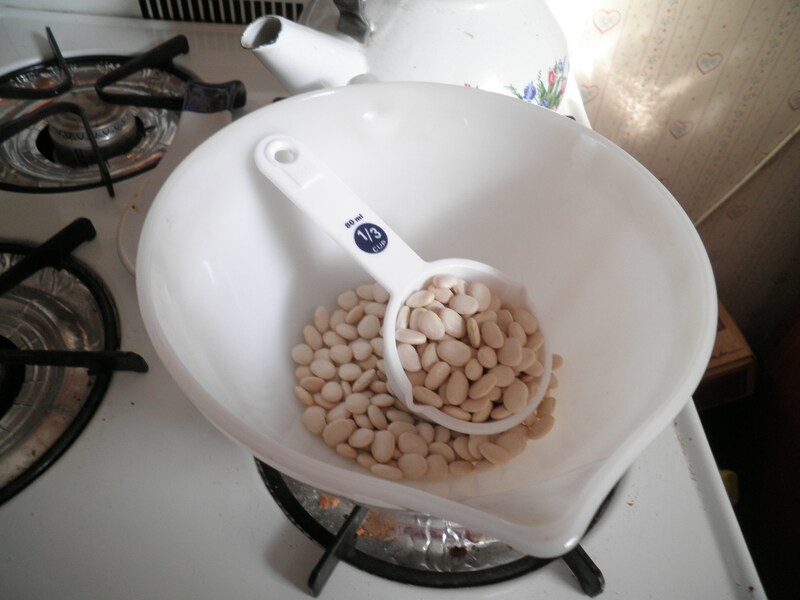 My preferred way of eating the beans. Underneath are two microwaved veggie dogs. Ralph of course gets real dogs. Ladle in the beans and I don’t know why I do it, but I put a nice big squeeze of mustard. I love the extra punch of flavor it adds. This is an excellent recipe and although I use fake bacon in mine (Gail did as well when she made it) meat eaters don’t seem to notice the difference if you don’t tell them. Ralph know it’s fake bacon but loves them anyway! It’s great to take to a party or for family gatherings. Not hard at all! Today being the first day of October makes me very excited! Today is Ralph’s and my 12th Anniversary. I’m so lucky to have found him and lucky that he let me keep him! 😉 It’s also the first day of my Birthday month! AND the leaves are starting to change colors! Perhaps the best reason to be in New Jersey! So I’m off to a busy Day! Happy Monday! Happy October! Happy Anniversary! I Have a Receipt for That! On Sunday when I went grocery shopping, I realized that the Can-Can sale had started. For those of you not from this area, Shoprite has a sale every year where all canned goods are reduced. 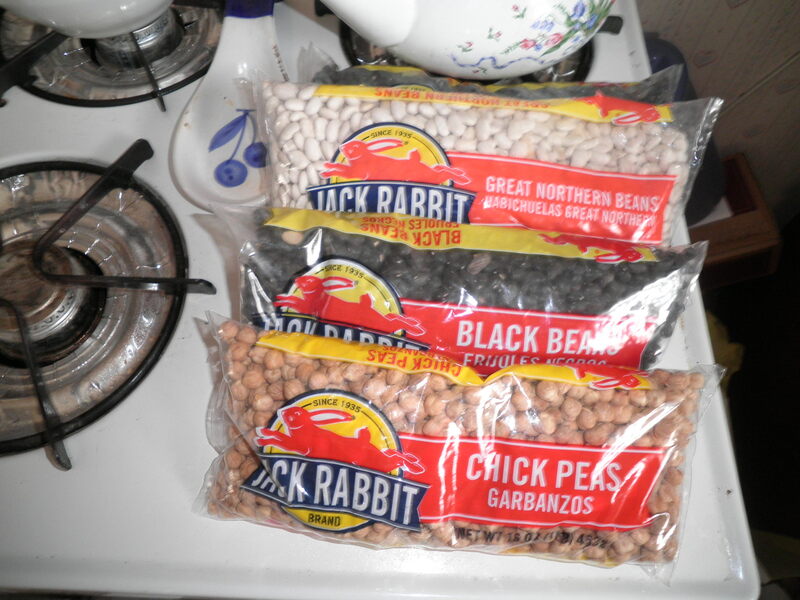 I usually stock up on my beans and canned tomatoes, but I decided when it comes to beans…I’m going to give the old-fashioned way a try. 1. 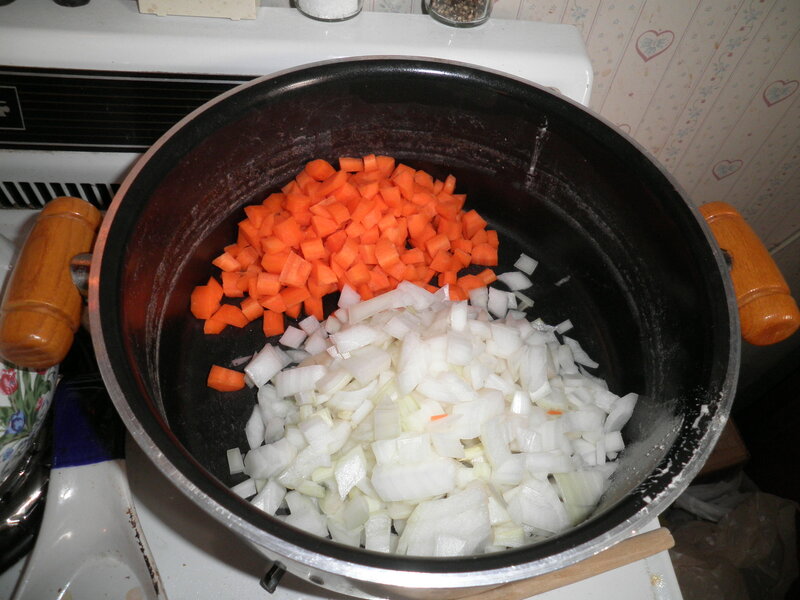 Saute carrot and onion in oil in medium size saucepan to tender crisp. 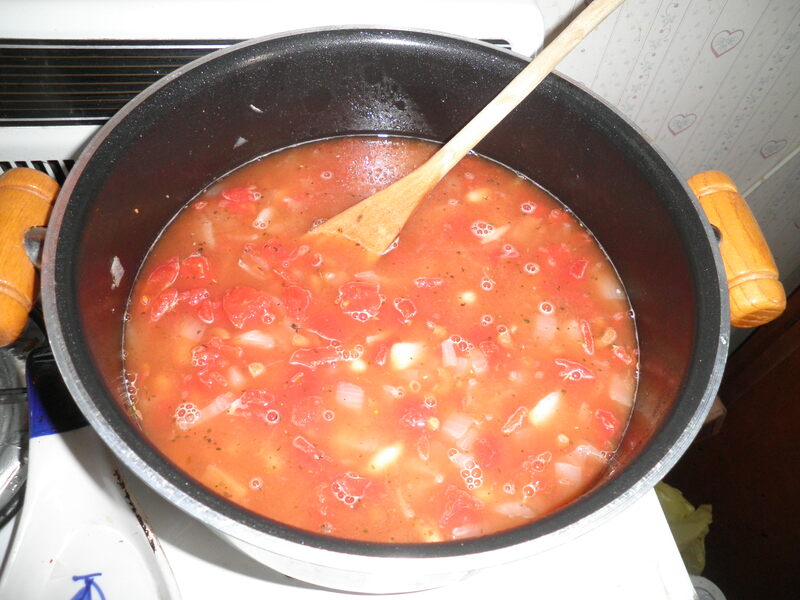 Add tomatoes, reserved bean cooking liquid, cabbage, salt and pepper. Bring to boil. 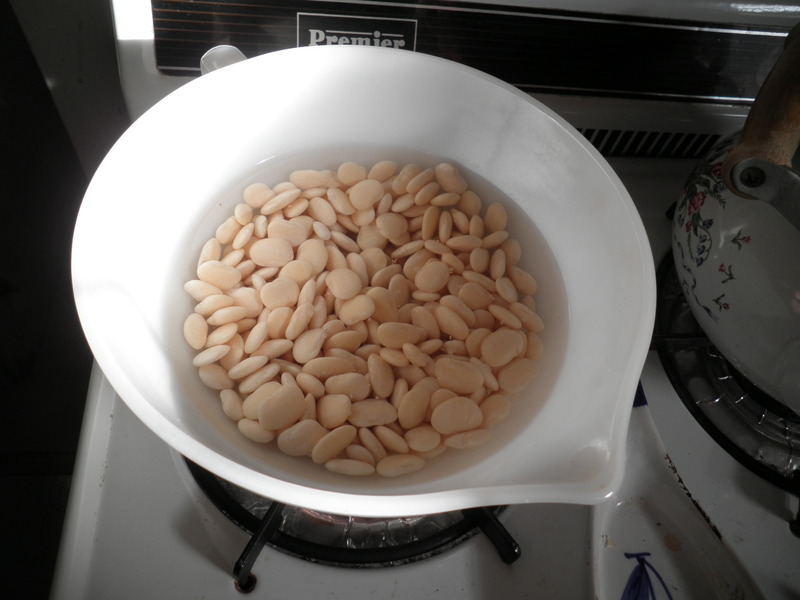 Cover Simmer for 10 minutes. 2. Add lima beans and parsley. Heat. They cooked…I usually hear that you cook them for 45 minutes, but I like to cook them longer, because I like them nice and soft in my soup. I probably cooked them for an hour and 15 minutes. Test them and you can decide when they’re right for you. Could have been a catastrophe, right? Well, I like to think of it as a Happy Accident as artist Bob Ross used to say. I think those happen in cooking and many times we just have to go with them. 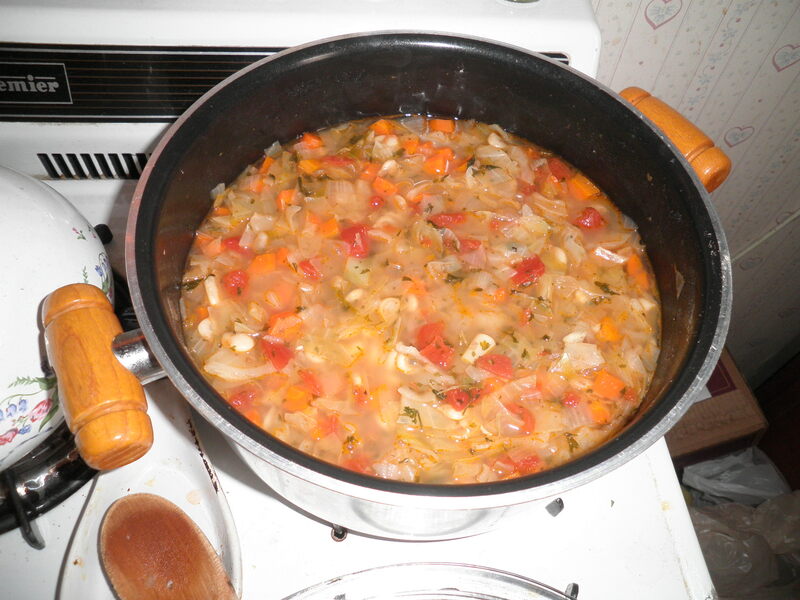 I didn’t realize the mistake until after we’d eaten the entire pot of soup and loved it! Actually, I think it adds a really unique flavor to the soup. It’s up to you which way you’d like to go. 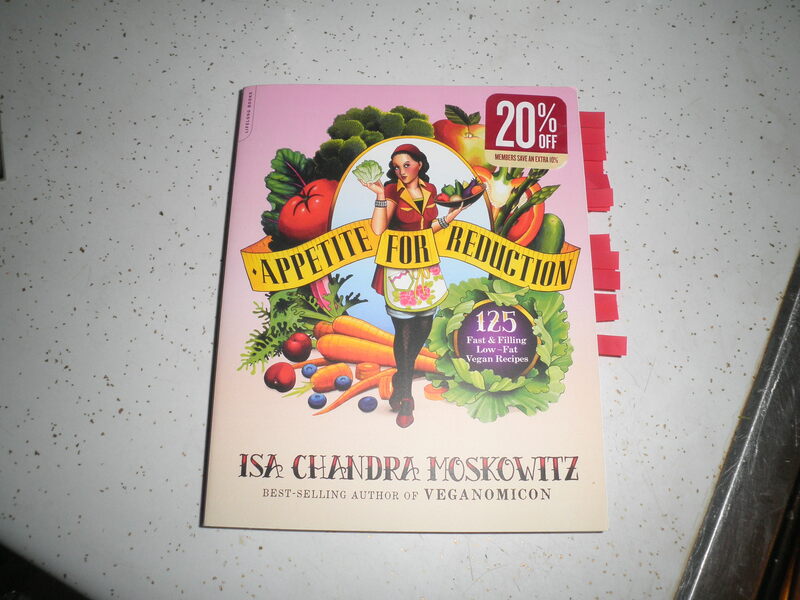 The title of my post comes from the fact that when we were growing up, my Grandmother would refer to recipes as “receipts.” Apparently that’s what they were called many years ago and I’ve heard them called that in watching shows on the History Channel. It’s a fun thing to carry on in Gram’s memory and Ele and I usually refer to them as “receipts” when sharing and discussing them. The sad thing that I think happens with so many families, the recipes we remember from childhood where never written down and we spend our lives searching for ones that live up to what we remember. Fortunately, Ele knows the recipe for Grandmom’s devil’s food cake with lemon icing. A few years ago, she asked me what kind of cake I wanted for my birthday and I told her that one. She was able to make it without a blink of her eye. 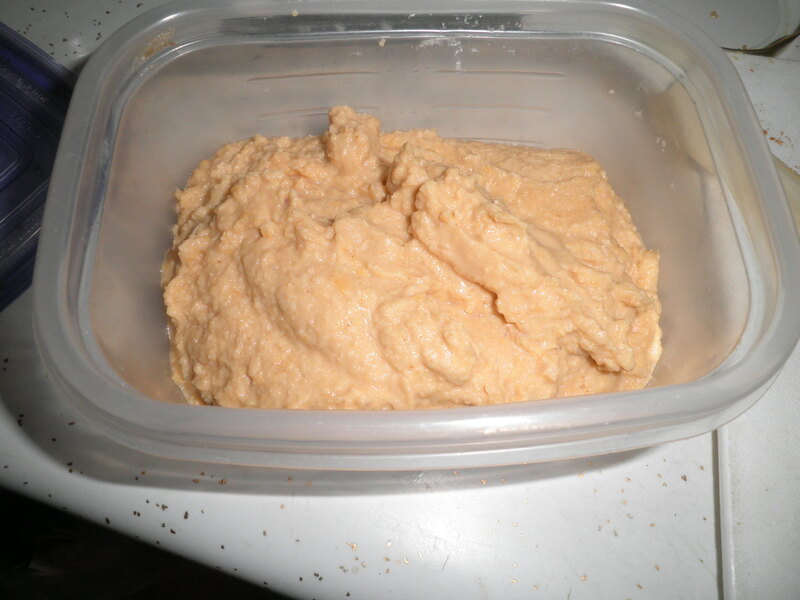 I’ll share that secret at another time, but I’m thinking about it right now and I may have to make one soon. If I could only figure out the “receipt” for Aunt Kate’s coffee…then I’d be all set! 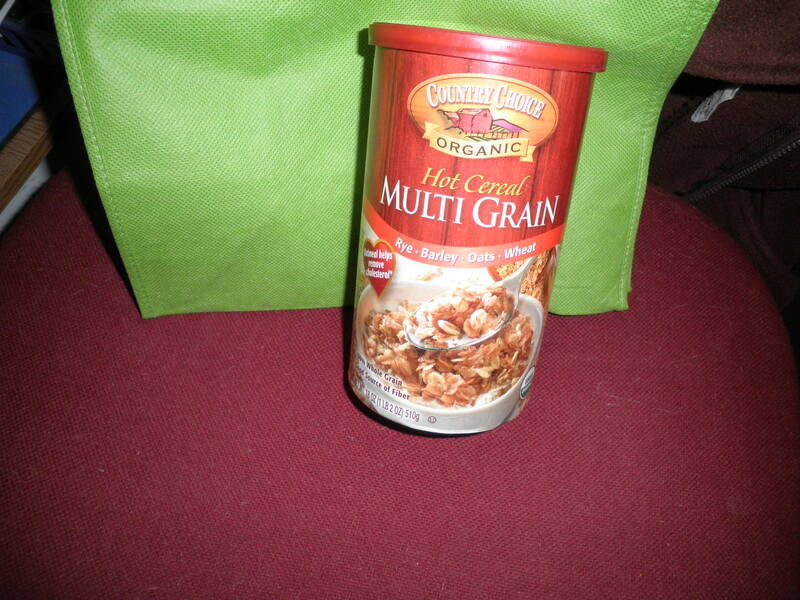 Organic Multigrain Hot Cereal. It has rye, barley, oats and wheat and it’s yummy!! In order to see what I thought of the flavor of the cereal itself, I didn’t add much. I also cheated (I suppose…) and made it in the microwave. I just added a touch of cinnamon (my new best friend), Splenda and some Almond Breeze almond milk. It was really good. 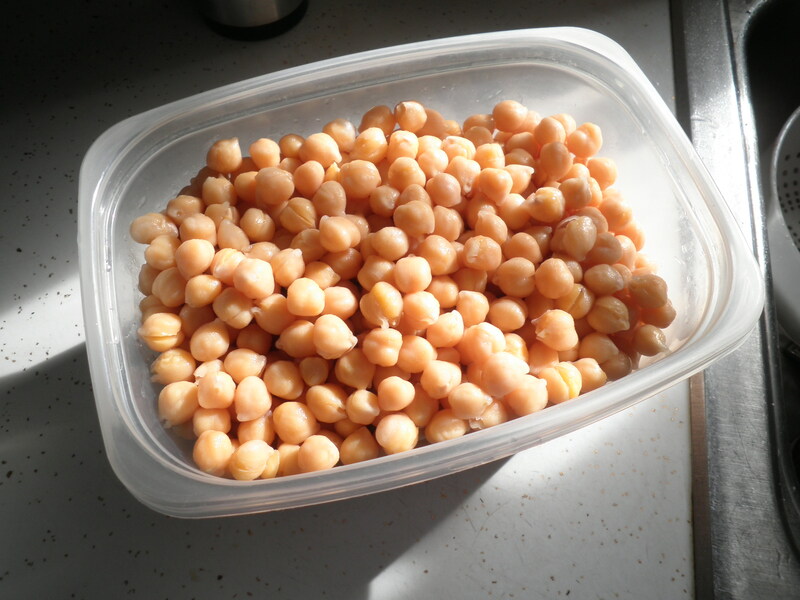 I’m going to try it again tomorrow and jazz it up a bit, maybe with honey, but the flavor of the cereal itself is so good, I don’t think it needs much extra. I’m also enjoying the almond milk which I just started using last week. 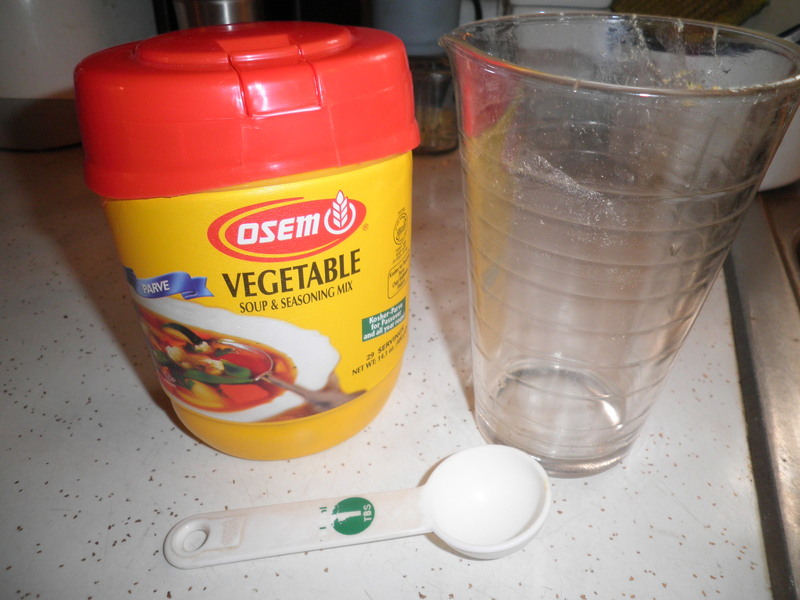 I used the unsweetened plain and I really like it. Thanks to Kristen for suggesting I give it a try. I’m thinking of trying it in my coffee tomorrow to see how I like it. I’m really picky about coffee, so we’ll see how that goes. 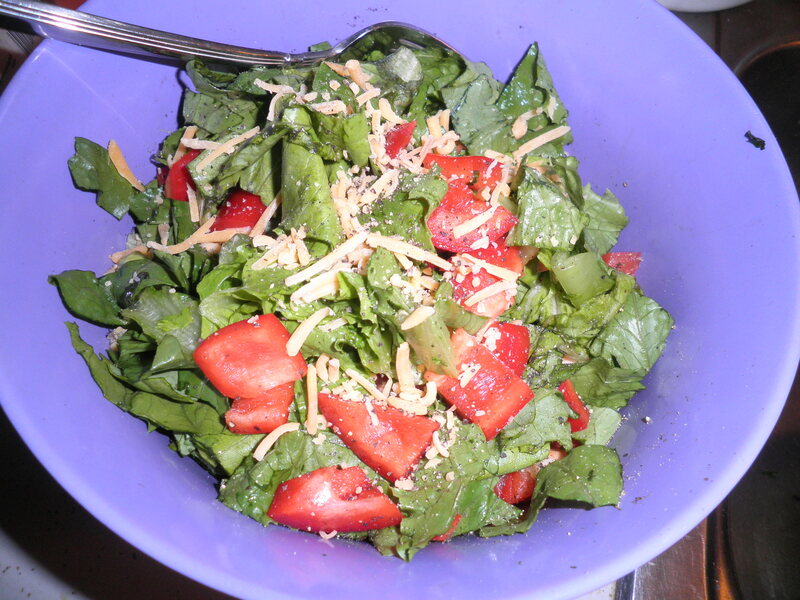 But as for the cereal…if I need a snack tonight, that may be it! Now I have one more thing that I need to stock up on from TJ’s before we move…oh the pressure!! 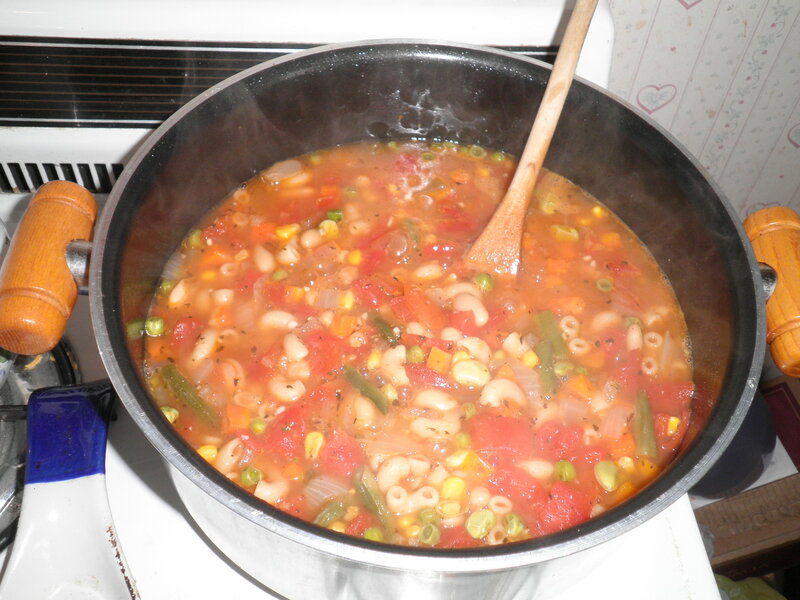 Since there was snow again, about 3 or 4 inches I decided that I needed to make soup! I really haven’t made any this winter yet and I need to get back to it. Soup is one of the things that has always helped me to stay on track with my weight during winters past. It’s filling, I know how to figure it out because I made it and I just love doing it so there are many levels of enjoyment involved. Since I didn’t feel like going out in the snow to get anything I went with an old tried and true. 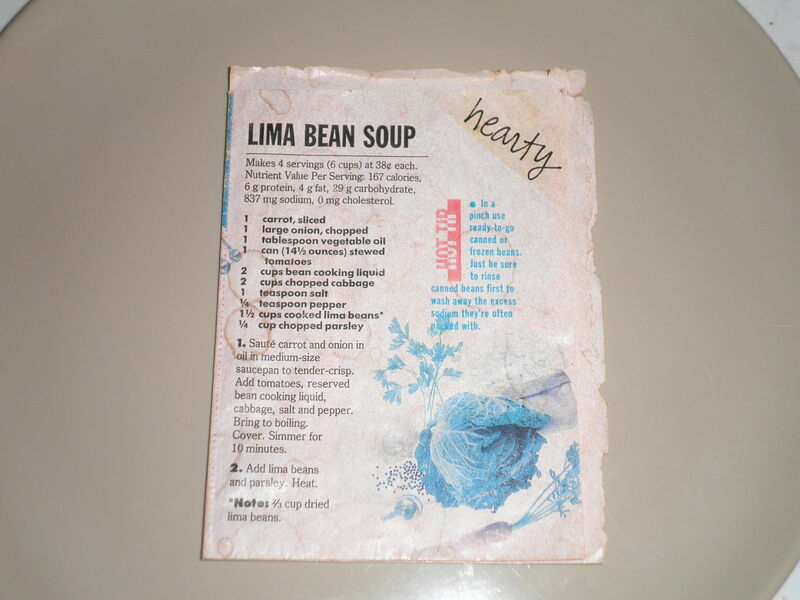 The recipe card is old and battered and originally came from Weight Watchers. You can’t see in the photo, but the fine print says 1999. 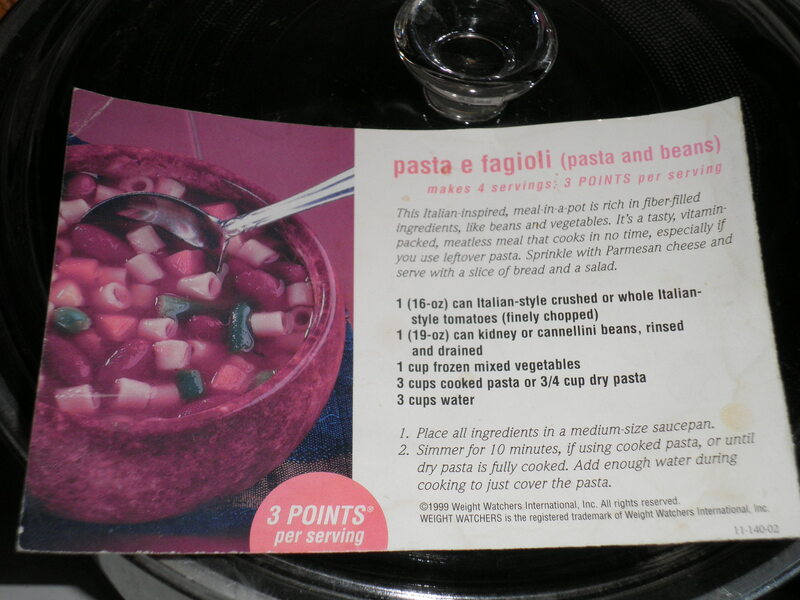 That year the program gave you a recipe each week as part of your materials. This was Week Two and is one of my favorites. I’ve used it over and over again, which is why the card is so sad-looking! I’ve also photocopied it to share with many people. 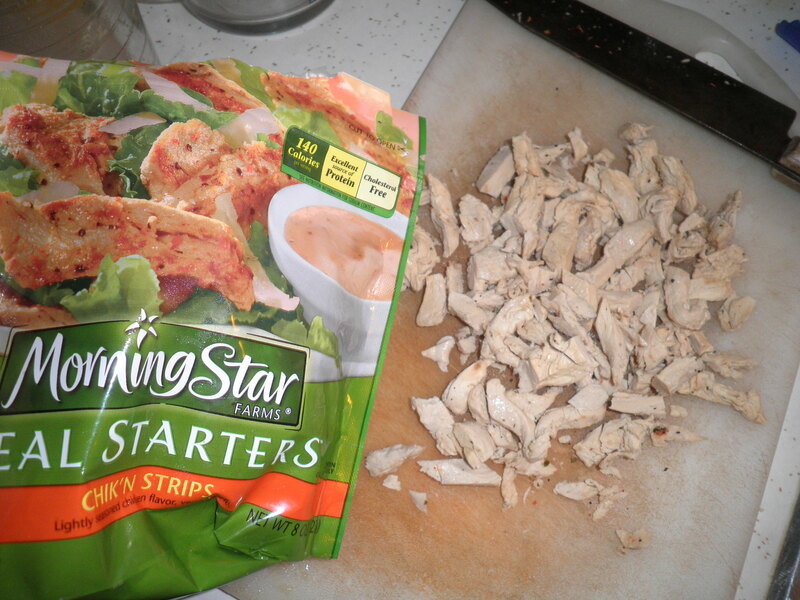 I like it because it’s delicious and it’s so darned easy! 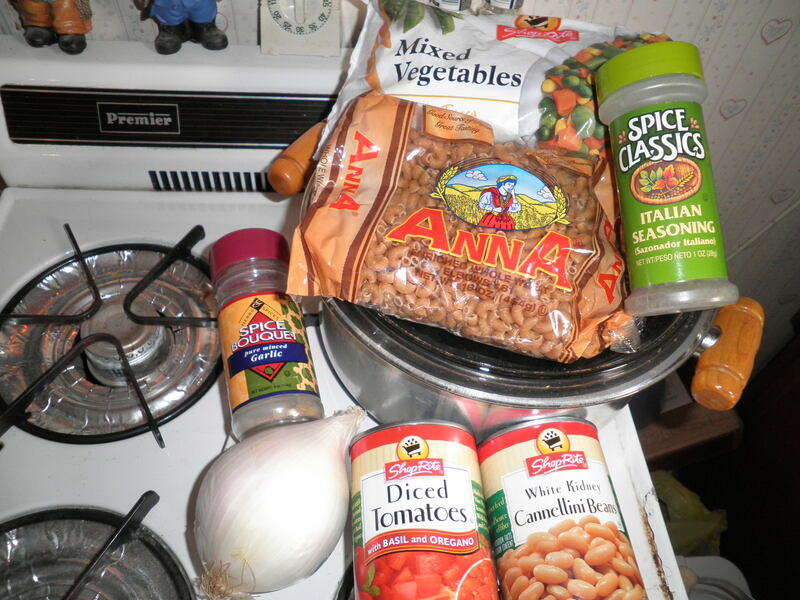 I do make some adjustments for flavor so I’ll give you WW’s recipe and then explain my version. 2. 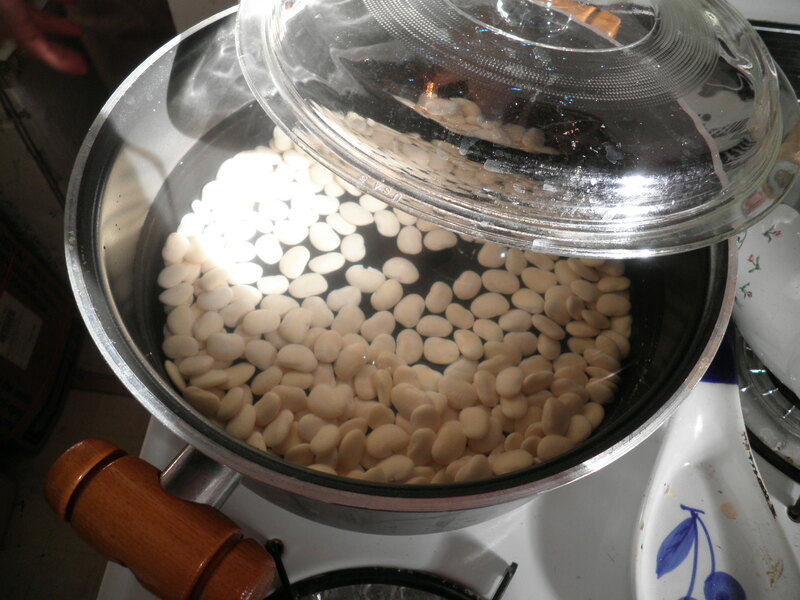 Simmer for 10 minutes, if using cooked pasta, or until dry pasta is fully cooked. Add enough water to just cover the pasta. 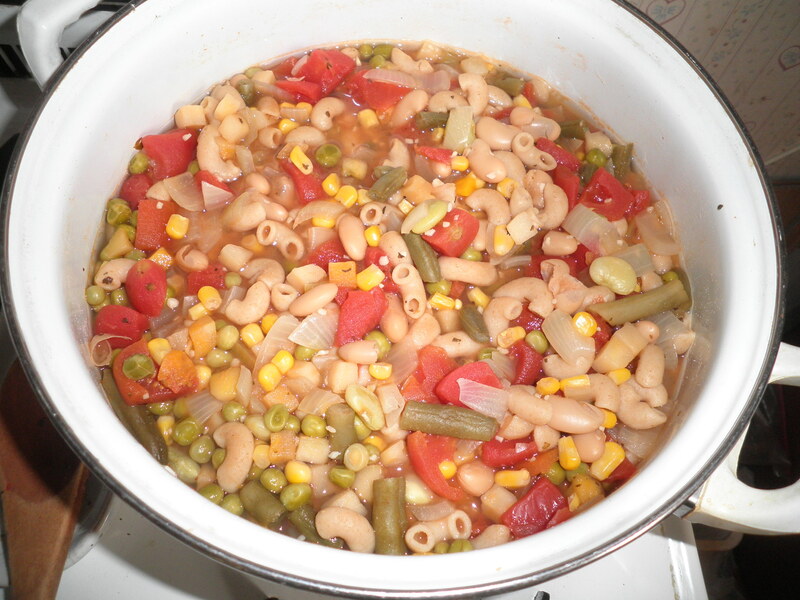 I truly cannot understand how anyone could consider making soup of any kind, especially Italian soup without garlic, onions or some seasonings, so here is my version. Spray the pot with olive oil cooking spray. 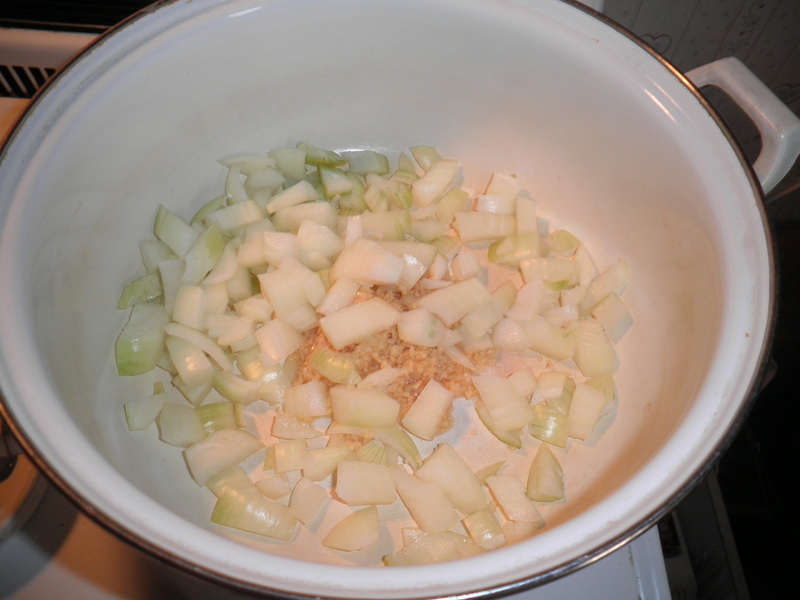 Saute a chopped onion and a couple of cloves of garlic. This can be at your discretion, make it how you like it. I also add a pinch of salt and a few good grinds of black pepper. 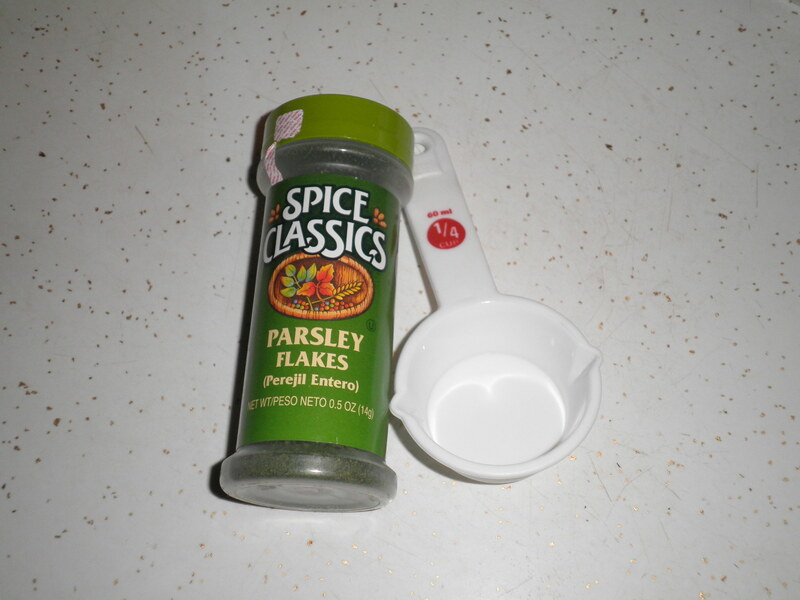 I’m not much for salt so add to taste and I love pepper so I add a lot. I also use dried Italian seasonings and I’m pretty liberal with it. 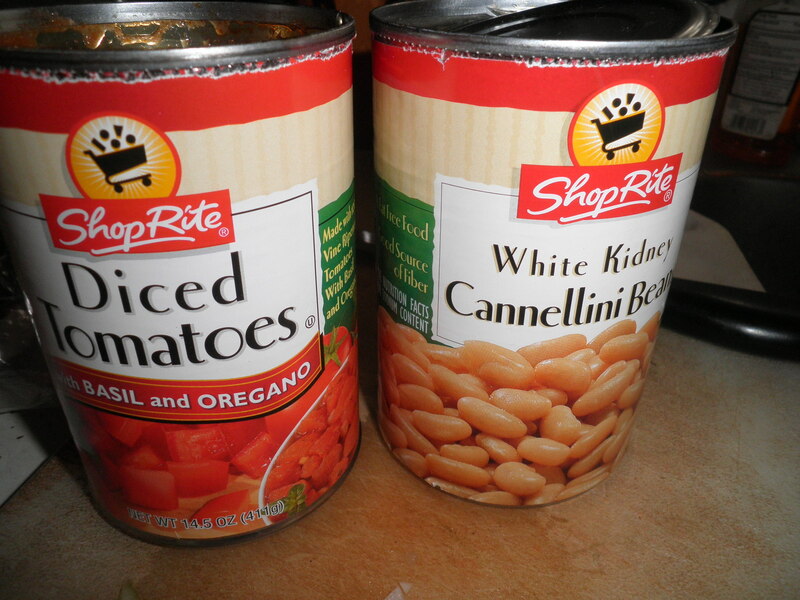 I DO NOT like kidney beans but I do love cannellini beans so that’s what I used. 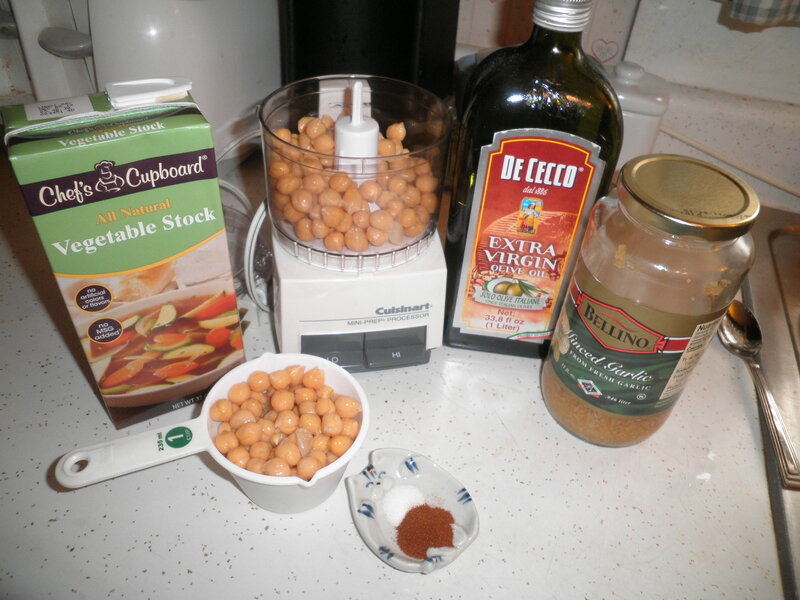 I’ve also used garbanzo beans and great northern. I’d say that any bean would work well here, based on your preference. I’ve always added the dry pasta at this point and let it cook. I also add probably at least 1/2 cup more of water, maybe a little more. As I’ve said, this is one of my favorites. I’m really excited thinking about several of my other favorites that I’ll be able to share here. Some of them I’ve never written down so I’m going to have to figure them out in order to share them. I’ll figure them out. One thing I don’t have to figure out…the soup smells wonderful and I don’t have to share it with anyone else…except Ralph. Hey, Honey…Soup’s On! !